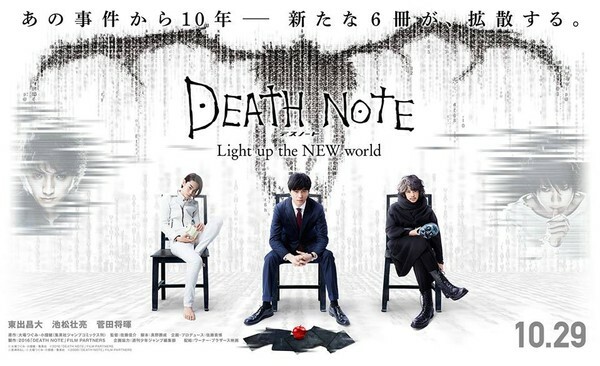 Death Note: Light Up the New World (デスノート Light up the NEW world? 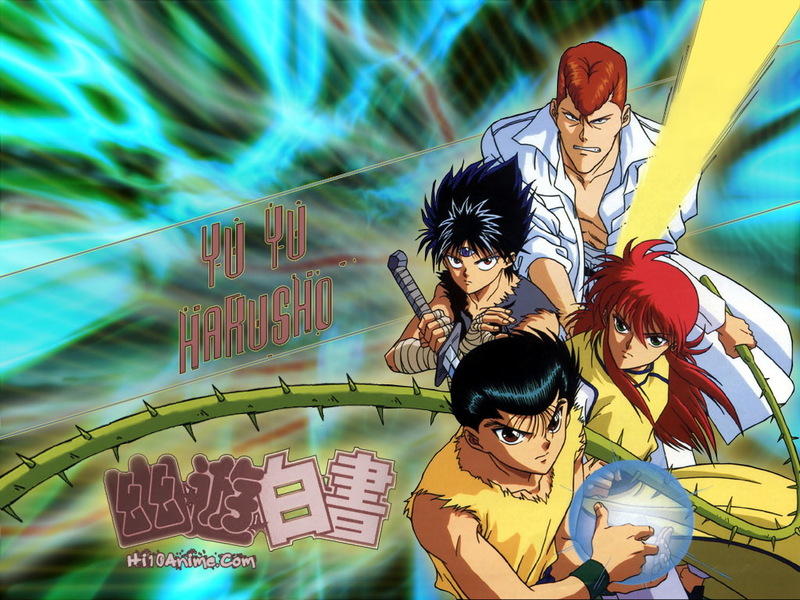 Desu Nōto Light up the NEW world) is a 2016 Japanese film directed by Shinsuke Sato. 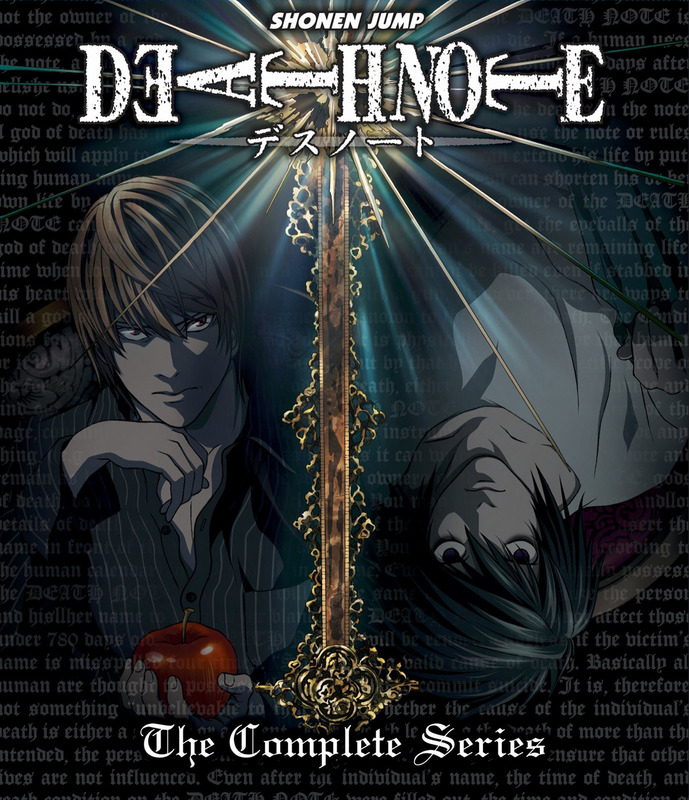 The film is based on the manga series Death Note written by Tsugumi Ohba and illustrated by Takeshi Obata and is a sequel to Death Note 2: The Last Name (2006). 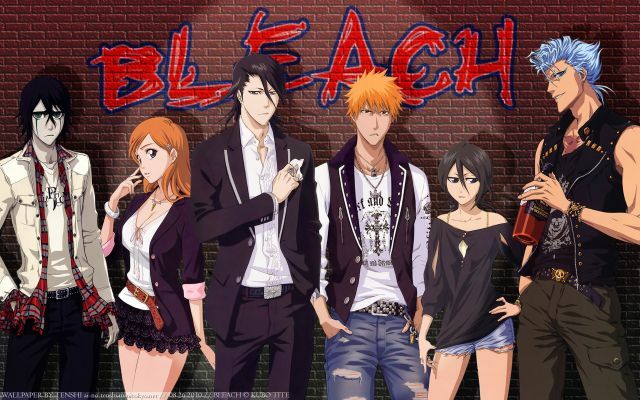 It premiered in Japan on October 29, 2016, by Warner Bros.